Bookmark this page for mega deals, hot offers, and exclusive savings. 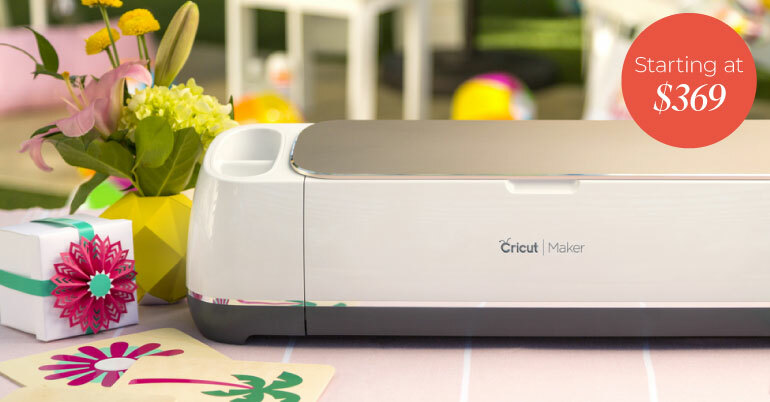 Scoop up a Cricut Maker®, starting at $369. Get more creative possibilities with the ultimate smart cutting machine. Save 40% on iron-on materials. Get your favorite festive hues for Cinco T-shirts while they're on sale. 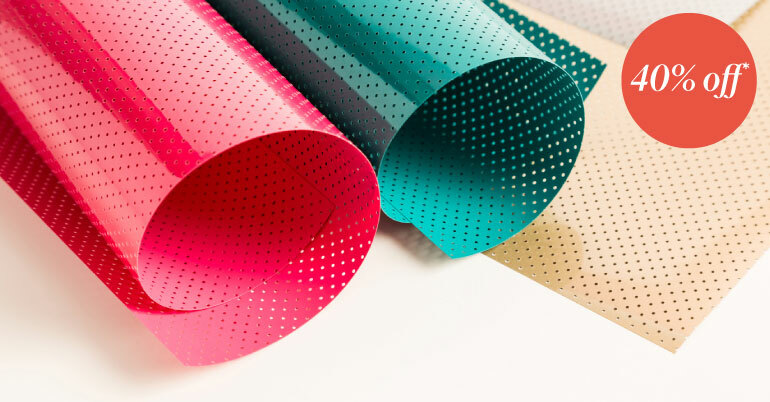 Paper up to 40% off! 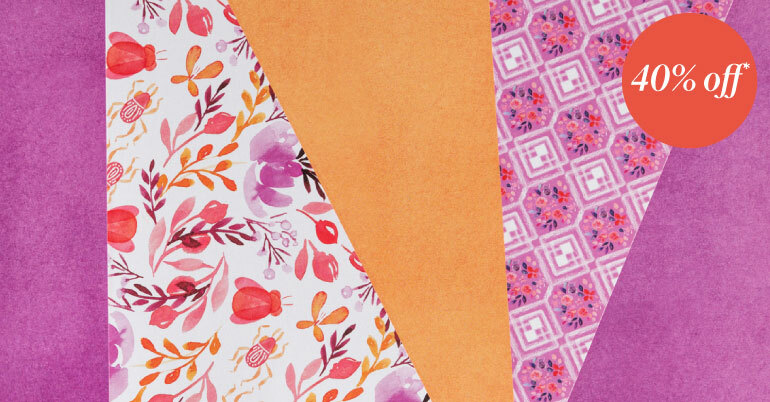 Load up on Deluxe Paper, cardstock, and more for a fabulous price. 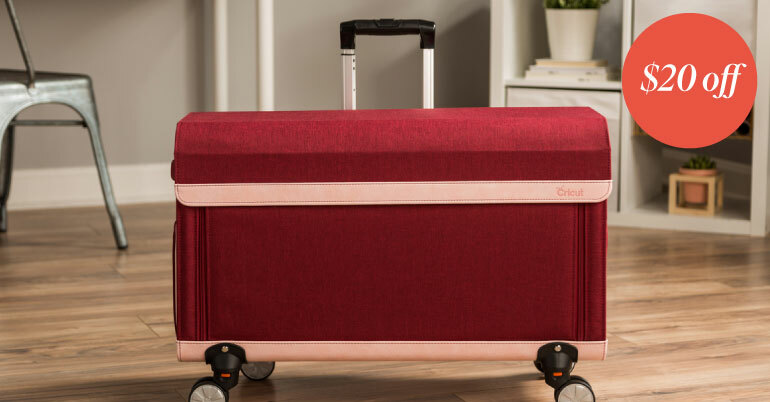 Grab a Rolling Craft Tote and save. Craft on the go with this sleek and stylish craft tote – now in 4 colors!